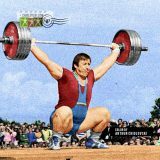 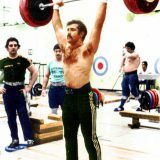 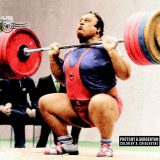 “I loved to add some showbiz stuff to the weightlifting,” said recently legendary David Rigert about his days on the competitive platform. 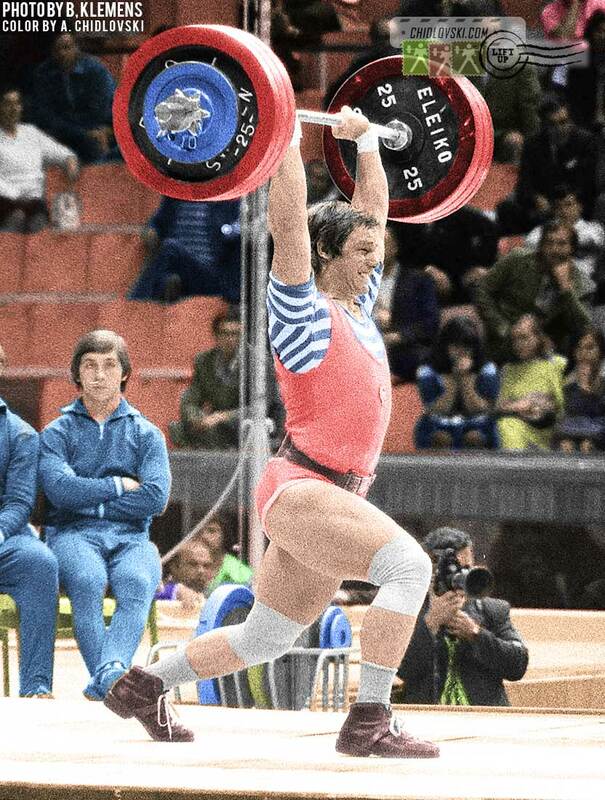 Besides all his titles, medals and honors, he had an unforgettable appearance at the competitions. 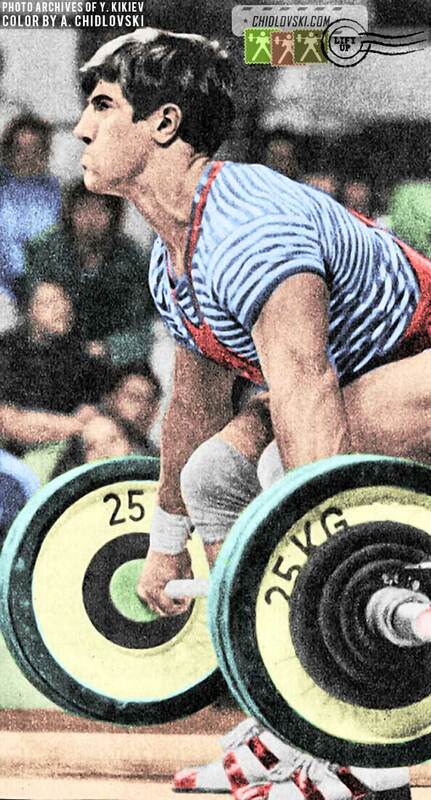 It was a mix of impressive physique and pure charisma of his personality. 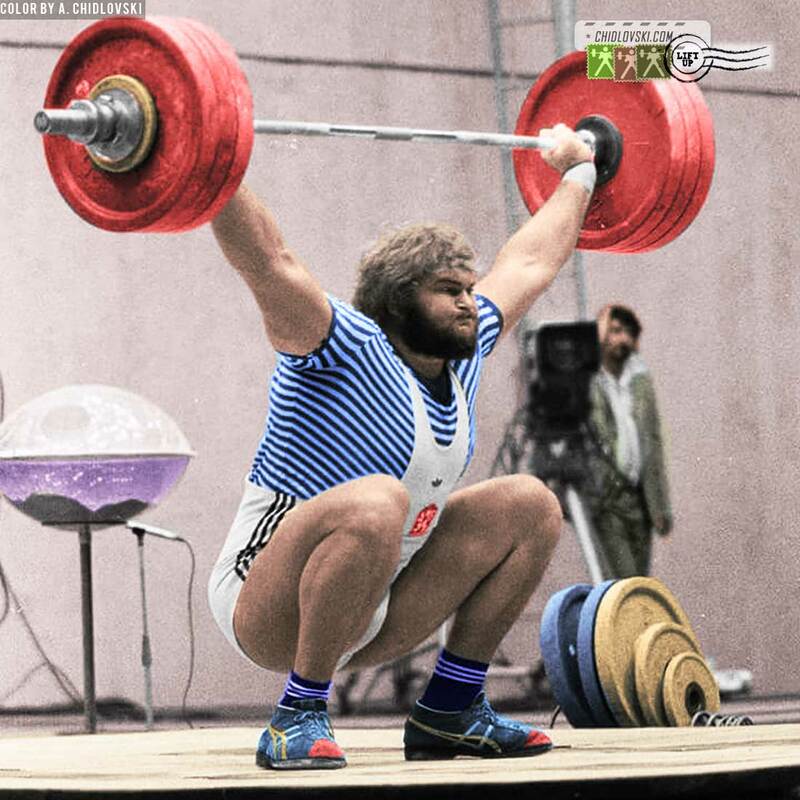 Obviously, his career wasn’t perfect. 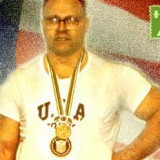 He won he won 1 Olympics out of 3. 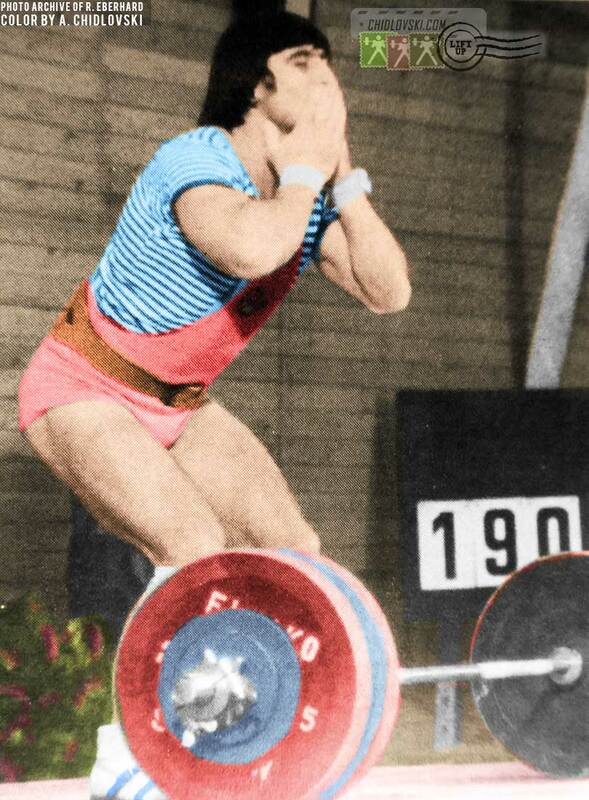 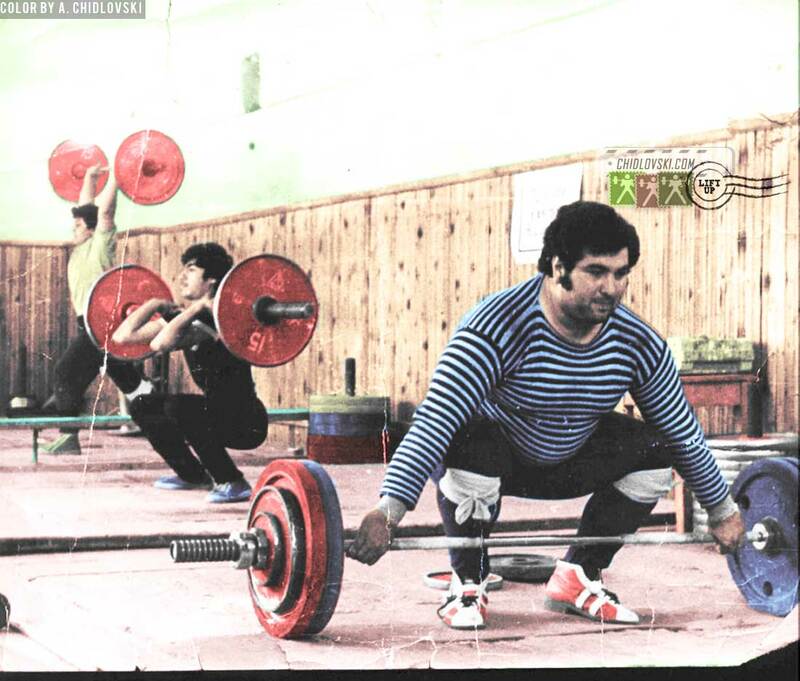 But even his vulnerabilities added something to his memorable presence in the history of Olympic weightlifting. 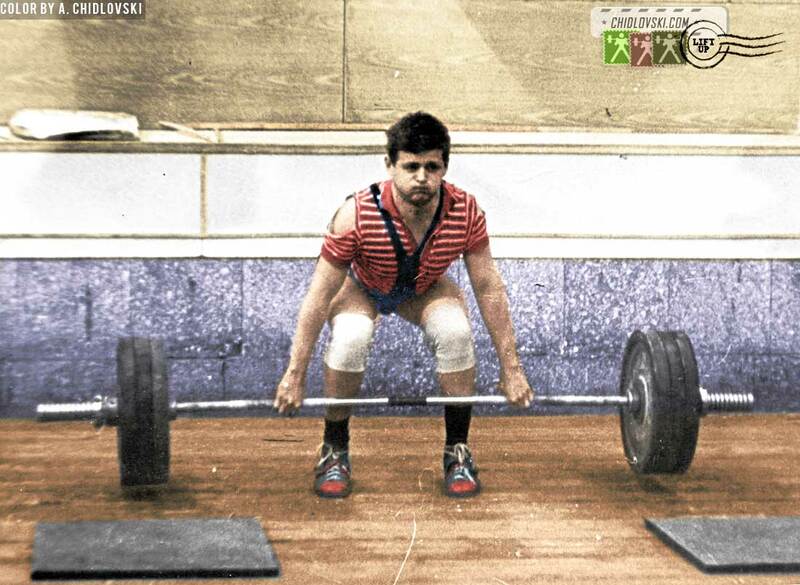 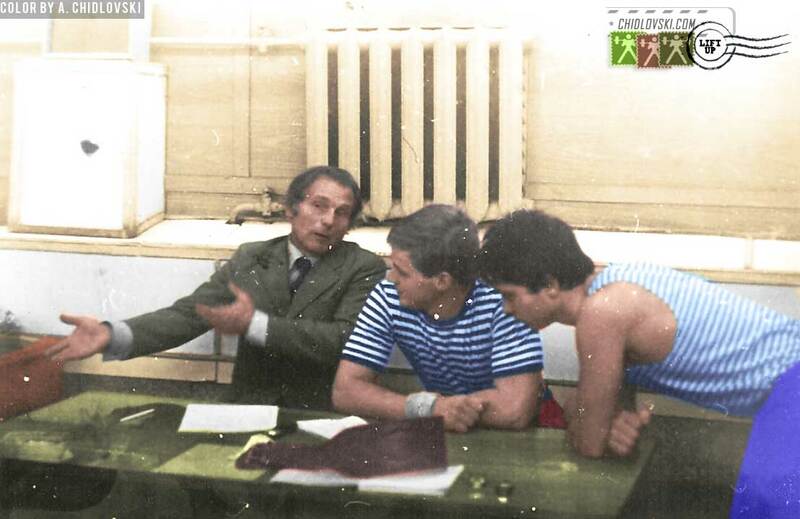 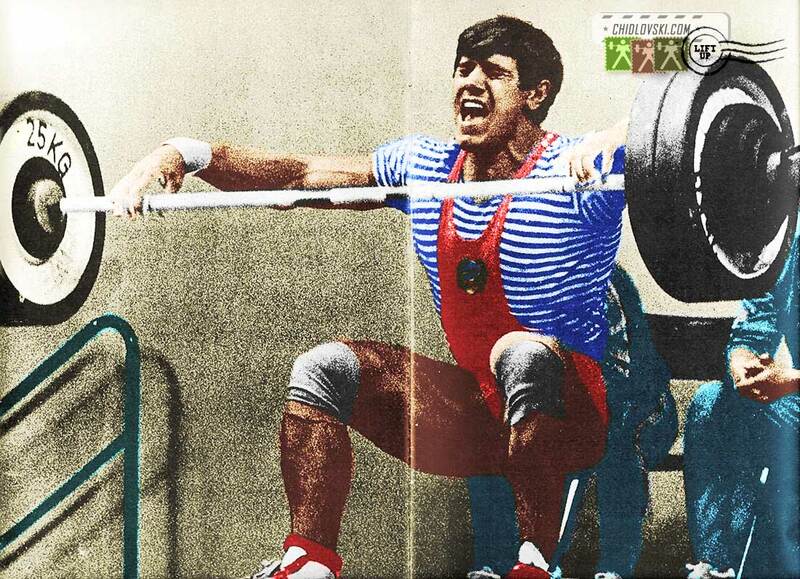 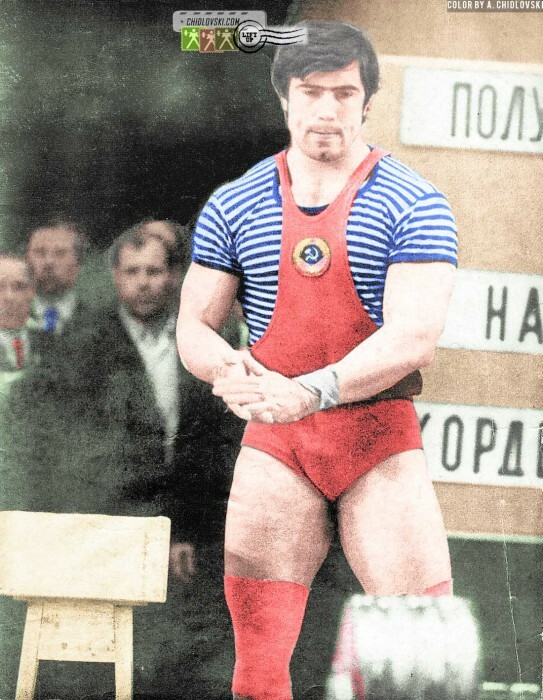 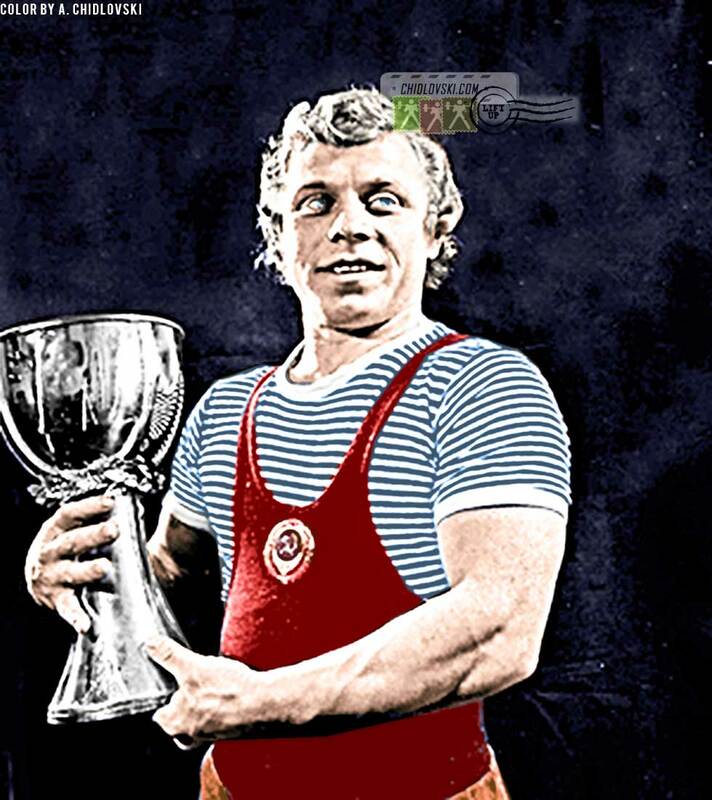 One of the most memorable looks of Rigert was when he wore the Russian marines shirt at the competitions in his early days in the 1970s. 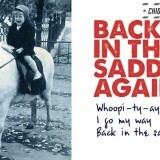 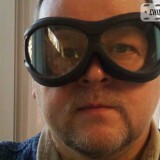 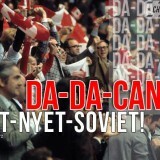 It became a trend that got caught up all over the Soviet Union and world wide. 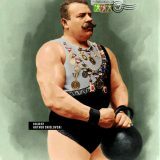 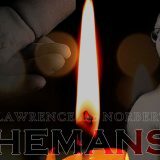 The photos included in this article showcase “rigert-o-maniacs” from all over the world.